What has happened to the snow? I’m sure that less than a week ago, we were all promised thick blankets of the white fluffy stuff, a threat of major traffic chaos and a polite shove towards the welly section in Primark. Although the traffic chaos has stayed (hello Hurricane Bawbag), the weather seems to have reverted back to autumn, with gusty winds, sheets of rain and the need to hibernate (at least until we can go sledging). When that first snowflake fell, I was writing my final assignment and was desperate to hit the kitchen to make some mince pies. But as the seasons appear to be on reverse, I am now more inclined to go with them and make autumnal comfort food. And what could be more comforting than a bowl of crumble, with its three familiar layers of crisp crumb, delightfully soggy middle and sweet bursts of fruit? For this take on the classic apple crumble, I’ve added bright jewels of colour in the form of blackberries. The fruit evokes memories of plucking from hedgerows on long autumn walks, stained fingers and sweet bursts of flavour. 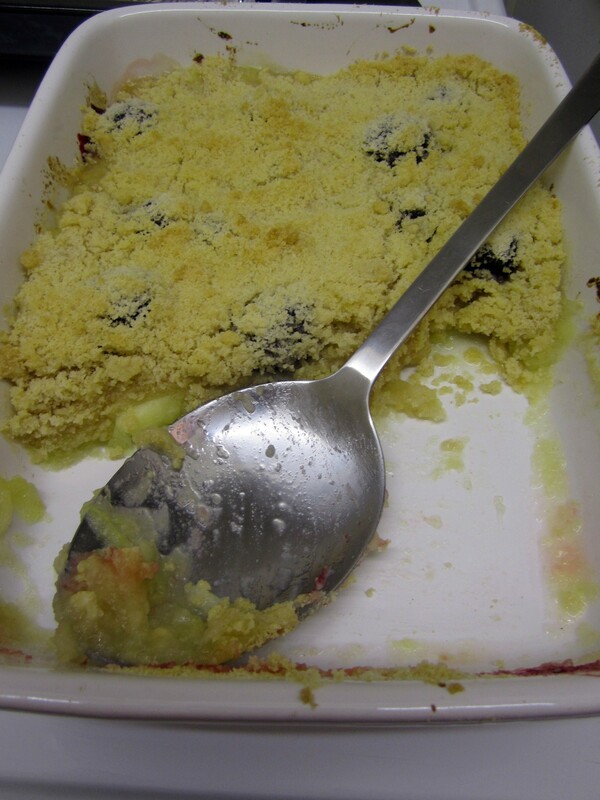 By adding the berries separately, you create varying texture in the crumble, which is as much a feast for the eyes as it is for your taste buds. So batten down the hatches, crank up the oven and let’s get ready to crumble. 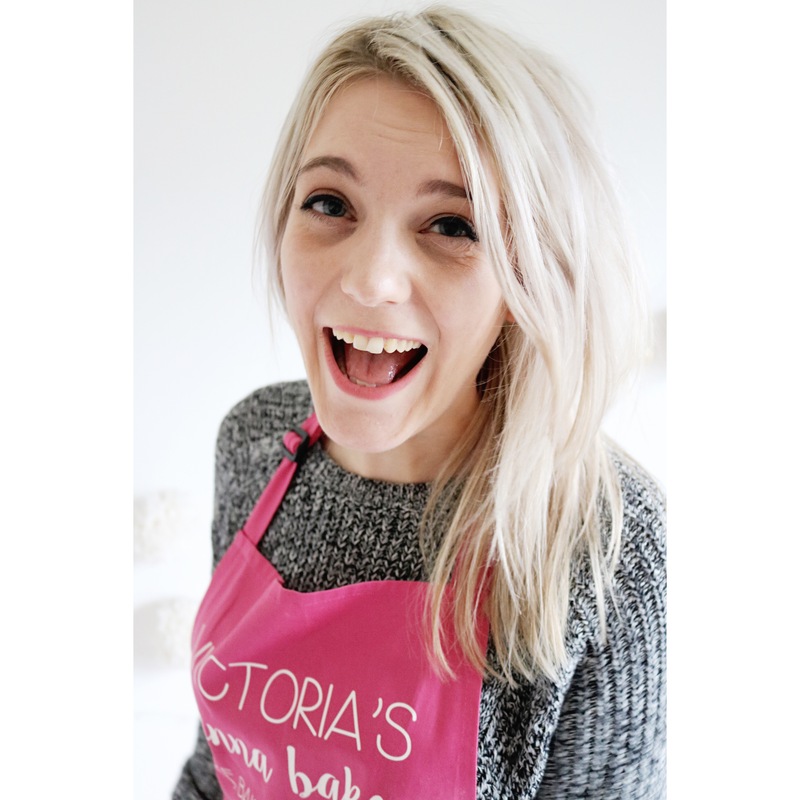 Preheat the oven to 200oc/180oc fan/ Gas Mark 5. Peel, core and slice the apples and add to a saucepan. Sprinkle over 2 tablespoons of caster sugar and coat well. Add a tablespoon of water and simmer over a medium heat until the fruit begins to break down. 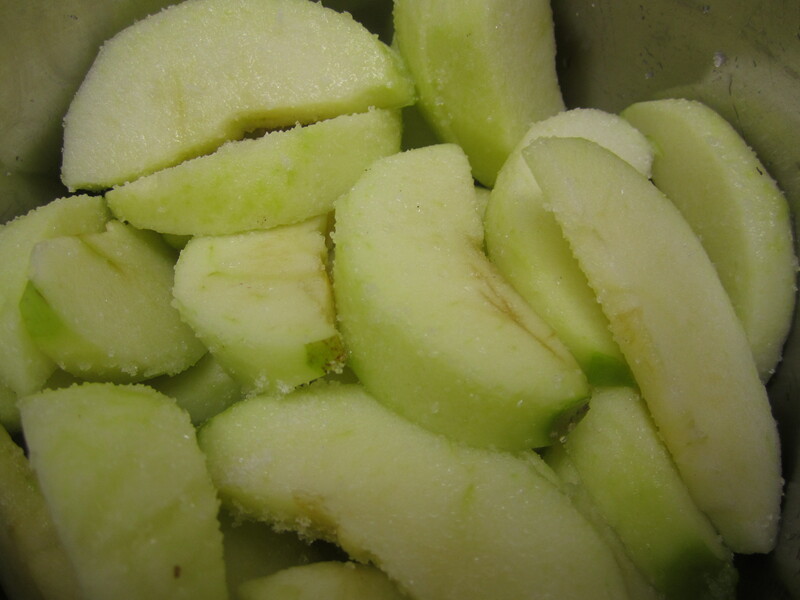 Once it is jammy, but some large slices of apple remain, take off the heat and pour into a large ceramic dish. 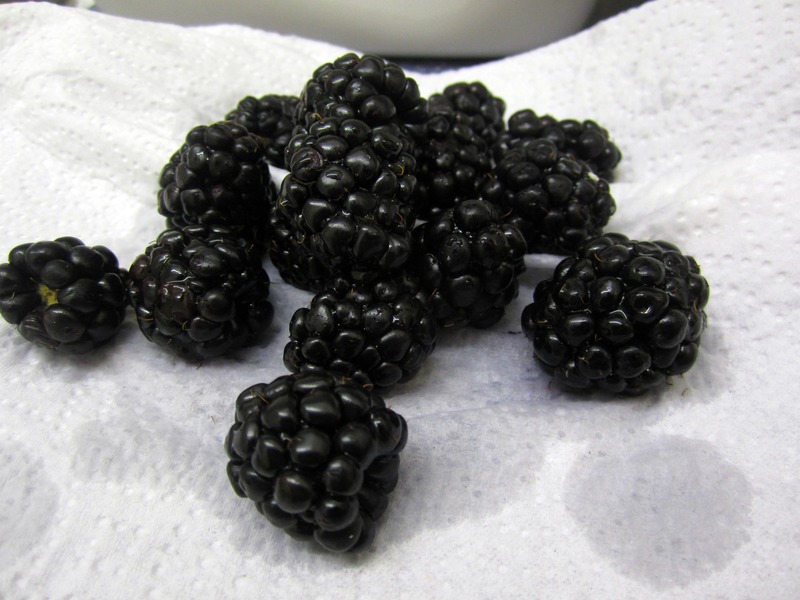 Rinse the berries, pat dry with some kitchen towel and arrange over the apples. To make the crumble topping, add the flour, cinnamon and sugar and mix well. Add the butter and rub into the dry mix using the tips of your fingers, until the mix resembles breadcrumbs. 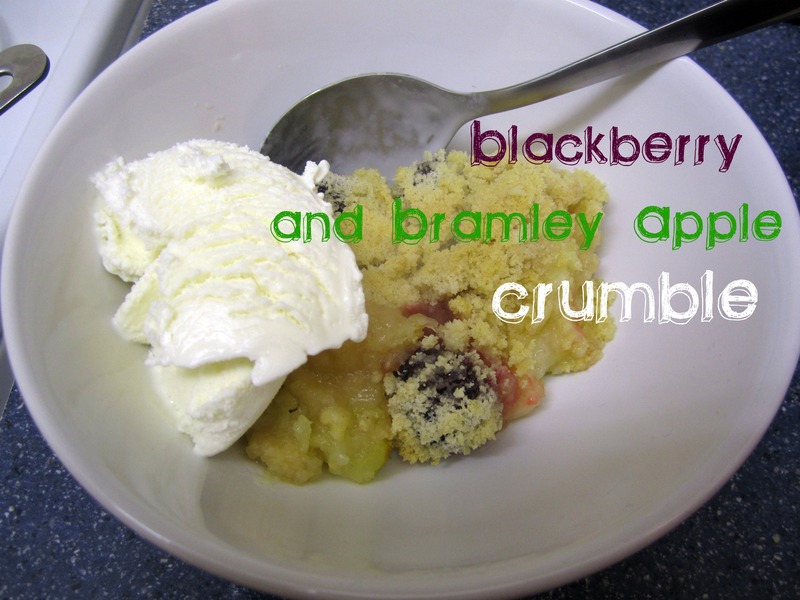 Shake over the fruit, ensuring the crumble is in an even layer. 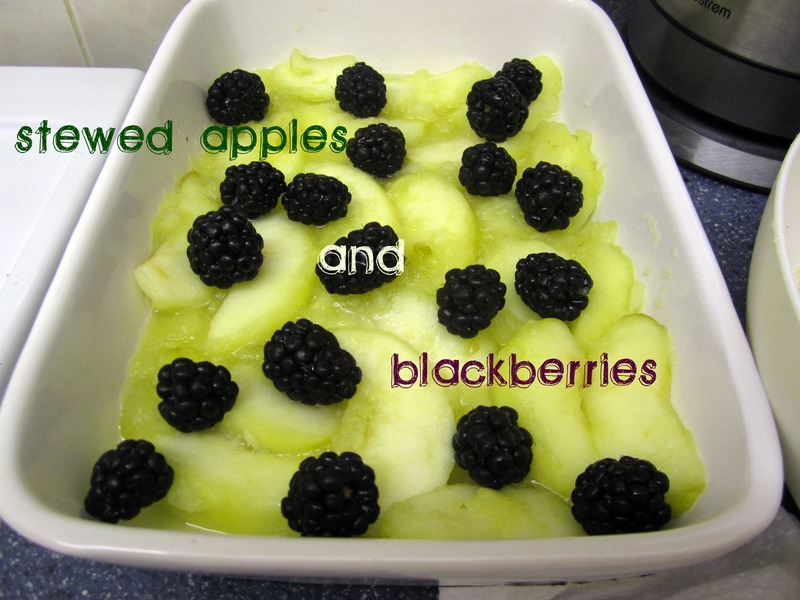 Place in the oven and bake for 20-25 minutes until the crumble is golden and the fruit is bubbling along the sides. Serve with ice cream or custard.